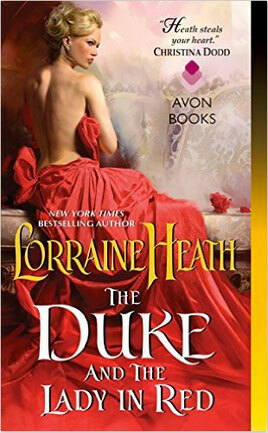 So What Did I Think Of The Duke and The Lady in Red by Lorraine Heath? This was a strong emotional story with a nice building romance which built into blazing passion with the couple. I enjoyed the writing style and the pacing of the story was great. 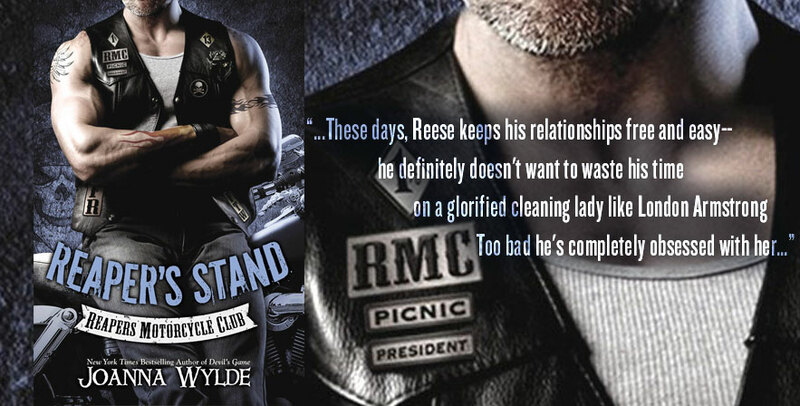 The main characters where engaging and complex and I was really curious to see how Rosalind and Avendale’s story would unfold. The secondary characters were great as well, especially one particular that really grabbed me. I loved how straightforward and determined Avendale was. He wasn’t afraid to push the envelope and even though he was uncaring and selfish at first it was great really seeing him fall hard for Rosalind and become such a caring man who really opened up and became better. I loved how complex Rosalind was with her issues and secrets just as much as Avendale was. She was bold and spoke her mind and wasn’t afraid to do what she had to do for those she loved. 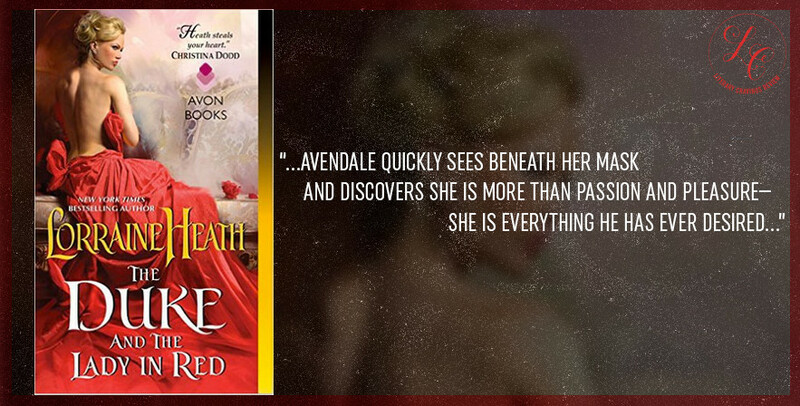 She was smart and fearless and I enjoyed seeing how she went head to head with Avendale and though at times it seemed that he had the upper hand she never backed down. Overall The Duke and The Lady in Red by Lorraine Heath was a very character driven story with compelling drama, blazing passion and moments that really tugged a my heart which I loved.